DiamondFinish Clear Aerosol is tough Clear Coat that can be conveniently applied Direct To Ferrous Metals or over other coatings. DiamondFinish Clear Aerosol is a water clear aerosol clear coat that remains permanently flexible and is much tougher than any other clear aerosol on the market. 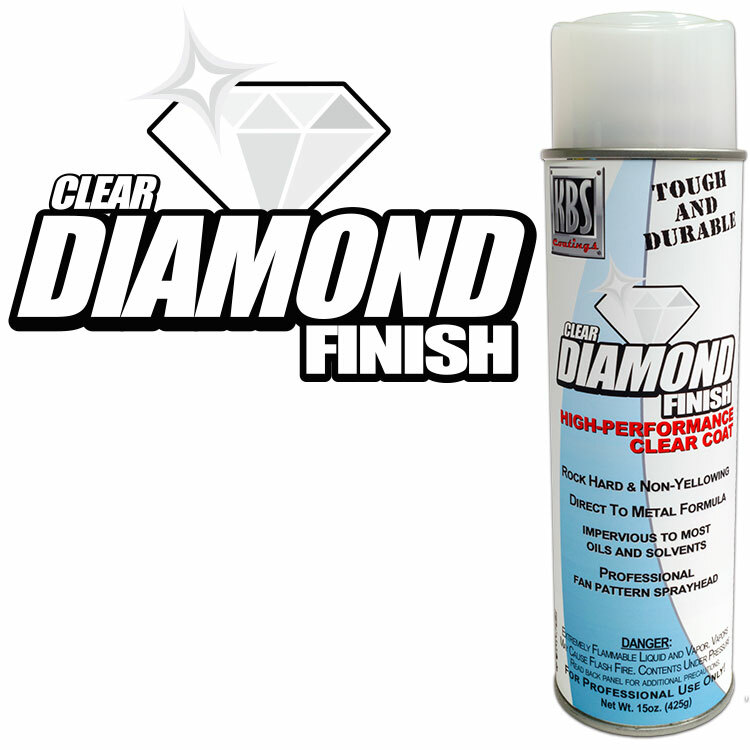 DiamondFinish Clear Aerosol does not yellow, crack or peel. Very Convenient Aerosol Spray with a Professional Comfort Adjustable Fan Spray Tip! 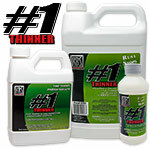 Formulated to Apply Directly Over Other Coatings or Direct To Ferrous Metals! Incredibly tough and hard like no other aerosol clear coat on the market. Rremains flexible and is crazy durable. Does not yellow, crack or peel. DiamondFinish Clear Aerosol will cure without heat or UV lights in temperatures from 50° to 86° Fahrenheit. Can be applied directly to a cured Automotive basecoat, Standard solid color paints, and Single Part or Two Part paints. Protecting existing paint work from physical damage. Marine internal and external Refinish. DiamondFinish Clear Aerosol could cover 35 sq. ft. single coat coverage. 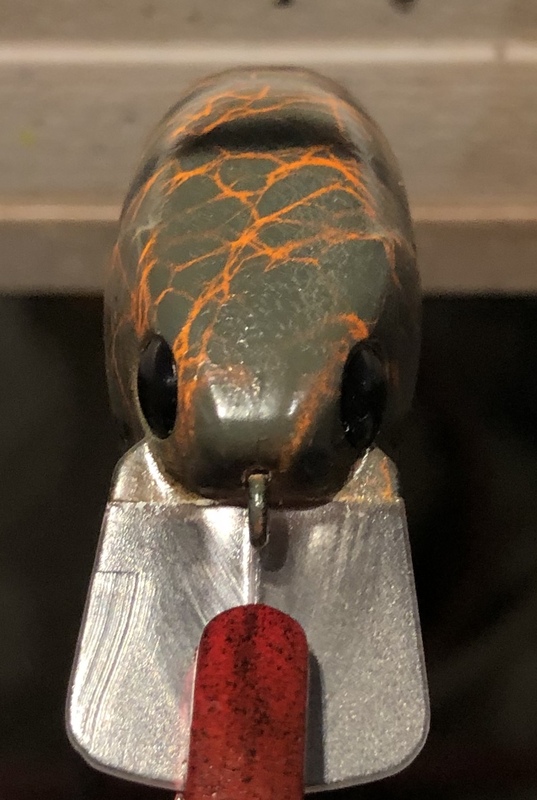 I used this product to clear some plastics crankbait’s I painted. This is good stuff. I had 0 problems and they turned out perfectly. 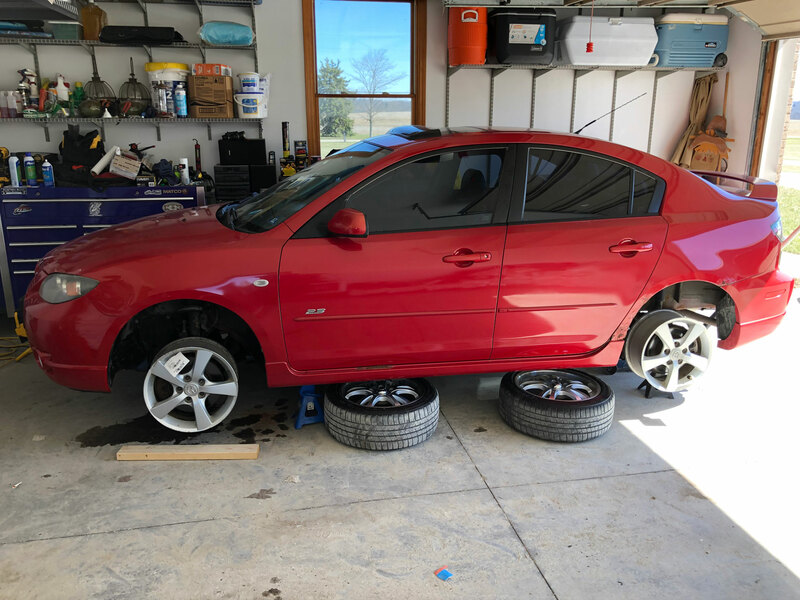 I also so used it to clear some wheels on the vehicle pictured it also turned out perfect. What an awesome product!! Great product. It goes on without runs or sags meaning you can put the final heavy coat on where it flows out perfectly. Very tough finsh... Overall really the best clear coat! I wanted to add durability to my painted wrought iron railing. I picked the satin finish because I did hot want a glossy finish. It coated nicely. I apply 6 coats. Seems very durable and looks really nice. Good stuff. We have a painted metal wagon that the kids ride in. I cleaned it with Klean and then sprayed 4-5 coats of this on it. Looks incredible. Waited a week before letting the kiddos play with it. Seems very tough. Impressed. This is the best clear coat I have come across. Diamond Finish is by far the best! Use it to protect some painted lawn furniture. Put 6 coats down. This product sprays BEAUTIFUL! The tip is really nice! Get some. Easy to Spray! Protects well. Put two coats on it and it is better than new. Plus you can't mark it up because of the hard finish. Great product. Thanks so much! Q: What is the difference between the DiamondFinish Clear and DiamondFinish Clear Aerosol? A: DiamondFinish Clear Aerosol is very convenient and produces a professional looking finish. Because it takes quite a bit of solvent to thin down DiamondFinish Clear to get it in an aerosol can, it requires 6 coats of DiamondFinish Clear Aerosol to equal one coat of DiamondFinish Clear. 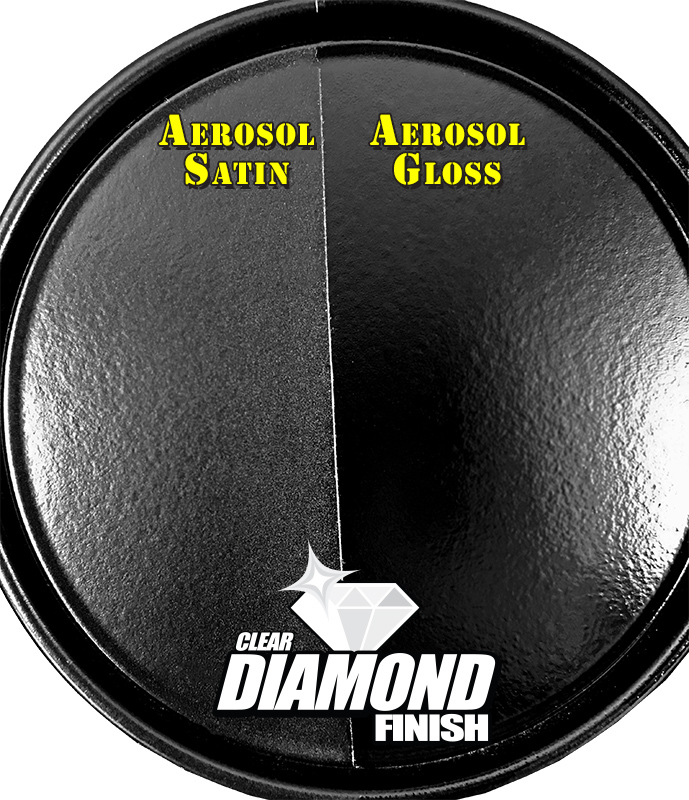 If you are looking for a great looking finish and the convenience of an aerosol, grab the DiamondFinish Clear Aerosol. If you need ultimate durability or need to go direct to non-ferrous metals (aluminum, copper, brass, stainless steel, etc. 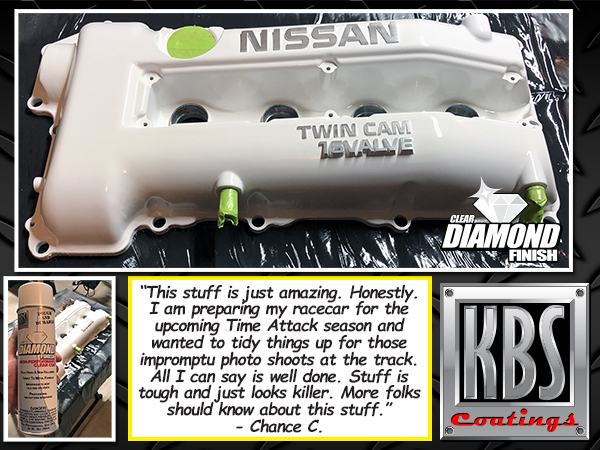 ), grab the DiamondFinish Clear which can be brushed, sprayed or rolled. Q: Which of the sheens has the least reflection: gloss or satin? A: Gloss is the shiniest. Satin is not as shiny but does have some shine. Of gloss and satin, satin would offer the less amount of reflection. 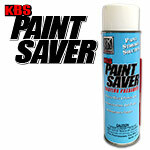 KBS Paint Saver is a proven paint preserver that allows user-friendly long term storing of leftover paints in the original can. KBS Paint Saver keeps paints, coatings, and clear coats from skinning over in the can saving you money by allowing you to use the entire can of paint. 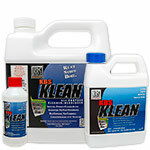 KBS Paint Saver is environmentally safe, allows for storage of paints in their original cans, and is very easy to use.